Hipsters all have iTunes, right? How else are they going to get content for all their Apple gadgets? You can listen to it (and/or order it) here. Trent Reznor of Nine Inch Nails and Karen O of Yeah Yeah Yeahs have just released a video (directed by David Fincher) of a hard-rocking/industrial edged version of ‘Immigrant Song’ by my favorite band of all time…Led Zeppelin. 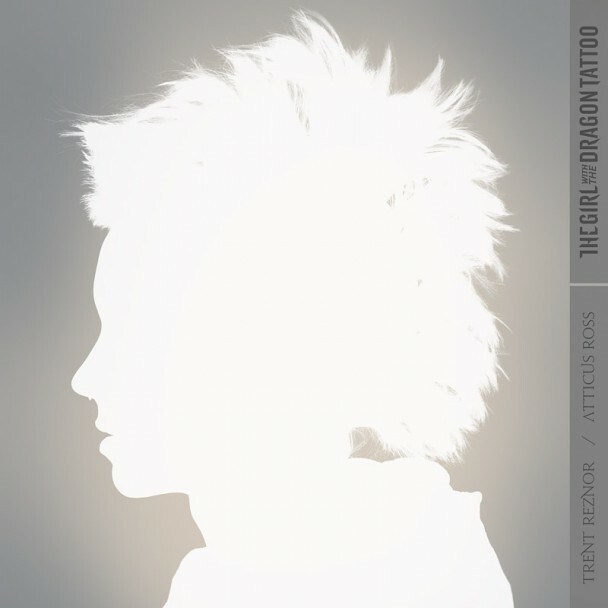 It’s from the soundtrack for the film Girl With The Dragon Tattoo now available on iTunes. The CD comes out later this month. This makes it the second time Trent Reznor (with his partner Atticus Ross) have worked with Fincher. Reznor and Ross brought home an Oscar for the soundtrack to The Social Network last year, which was directed by Fincher as well. Awesome CD too!